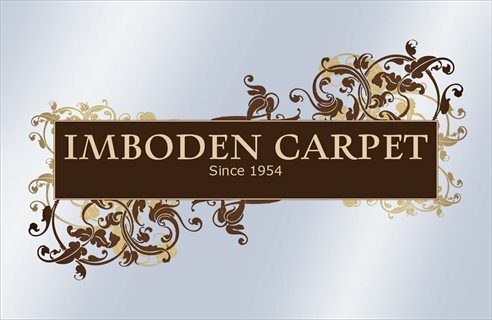 Call us at 501-329-1298 and a flooring specialist will be happy to assist you in placing your order. Have your total flooring measurement requirements, including the style and color you want. Our professional customer service representatives can help you with easy, convenient, flexible payment options.Call or click here for details. If you’re trying to figure out how to choose laminate floors for your home and wondering how thickness fits in, look no further! Many homeowners have seen their beloved dogs pretty much shredded their hardwood floors. They might have heard that laminate floors stand up better to pets. But is this true?